Make dental visits part of your oral hygiene routine. 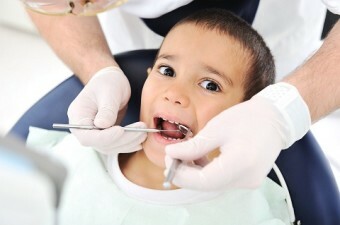 Dental visits for children and adults should be every six months. Visit your dentist twice a year (or as recommended by your dental professional) to help keep tooth stains under control and identify oral hygiene issues before any serious problems arise. 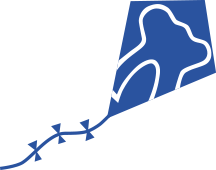 Have you ever wondered why the American Dental Association and your dentist recommend you come back every six months? It’s because regular dental visits are essential for the maintenance of healthy teeth and gums. And in between those examinations, it’s important that you work to keep your teeth and gums clean and healthy. It might help to think of coming to the Dentist twice a year like going to your Medical Doctor for your routine physicals. It is important to have regular dental exams and cleanings to be able to keep your mouth and gums healthy year after year. Checking your teeth for tooth decay is just one part of a thorough dental examination. During your regularly scheduled dental appointments, we will look at your gums, mouth, tongue and throat. There are several routine parts to a dental examination: Don’t be surprised if the dentist also examines your face, bite, saliva and movement of your lower jaw joints (TMJs). Your dentist or dental hygienist will then clean your teeth and stress the importance of you maintaining good oral hygiene at home between visits. We will pay special attention to plaque and tartar. This is because plaque and tartar can build up in a very short time if good oral hygiene is not practiced between visits. Food, beverages and tobacco can stain teeth as well. If not removed, soft plaque can harden on the teeth and irritate the gum tissue. If not treated, plaque can lead to gum disease. Brushing: To get the best oral hygiene results from toothbrushing, hold your toothbrush at a 45-degree angle to your gums, according to the American Dental Association. Use short strokes to move the brush over each tooth. For complete oral hygiene, be sure you brush your teeth at least twice a day, including the front and back sides of all your upper and lower teeth. Also, gently brush your tongue. 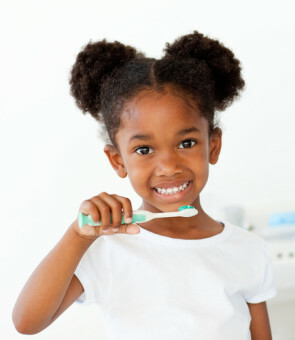 The American Dental Association recommends replacing your toothbrush every three months to maintain oral hygiene. Flossing: Flossing helps maintain oral hygiene by removing bacteria from areas between the teeth that are hard to reach by brushing alone. To floss your teeth, start with an arms-length piece of floss, and wrap most of it around the middle finger of one hand. Wrap a small amount around the middle finger of the other hand. 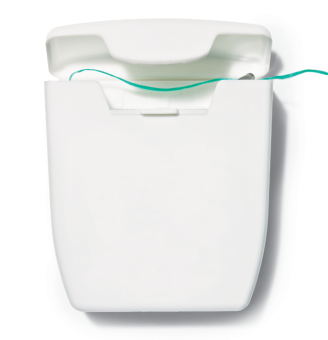 Move the floss carefully up and down between each tooth, and make a C-shape with the floss as you reach the gum line. As you move from tooth to tooth, maximize oral hygiene by unwinding new floss from one hand and wind the used floss onto the other hand. 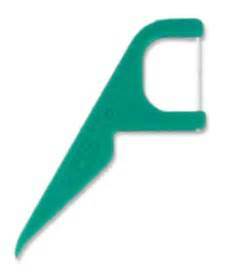 *Flossers are also a good alternative to flossing and may be easier for children and anyone with dexterity issues to use. Rinsing: You can also include a dental rinse (mouthwash) as part of your oral hygiene routine. A dental rinse is often recommended for additional oral hygiene if you wear braces. Choose toothbrushes and types of dental floss that you find easy and comfortable to use and you’ll be more inclined to stick with your oral hygiene routine. I completely agree that dental visits should become a regular part of your health routine. Dental problems seem to be so much easier and cost friendly to prevent than they are to treat. Just remember, the cost of a checkup is generally much cheaper and less painful than the cost for a root canal. Thanks for pointing out that it’s important to have the plaque cleaned off your teeth because it can lead to gum disease if left untreated. My brother recently told me that he hasn’t been to the dentist in a few years, so I’ve been looking up some facts and figures to convince him to go. I’ll definitely let him know about the importance of plaque removal at regular visits!